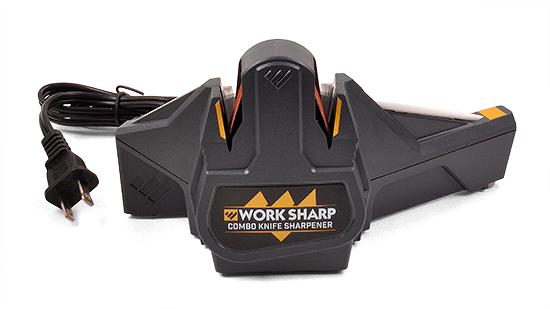 The Work Sharp Combo Sharpener has both electric sharpening belts and a manual ceramic honing rod. Sharpen your knives fast, with 5 strokes in each guided slot for a high quality convex edge, and then hone on the ceramic rod. No water or lubricants needed. Comes with an extra belt. 15N20 - Hi Contrast for Making Damascus - .072" x 1-1/2" x 12"